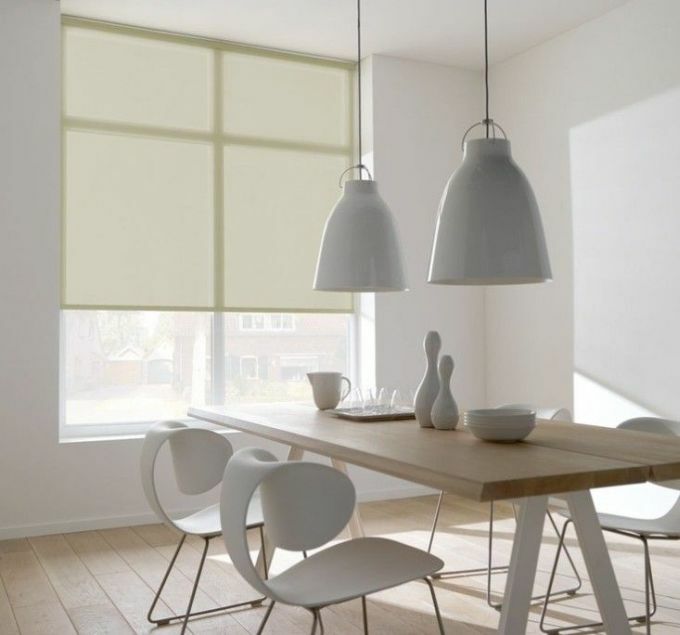 Blinds give you light ‘volume control’ and the ability to adjust the natural light within your home throughout the day. From our East Tamaki factory and showroom, Home Vision Blinds manufactures and delivers an extensive range of NZ-made blinds. Roller Blinds – NZ – Made and delivered nationwide. 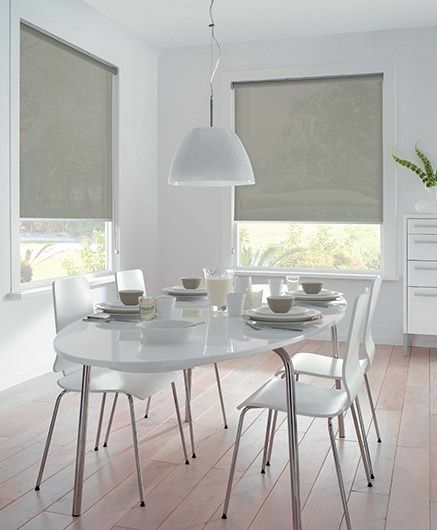 Roller blinds are our biggest seller. 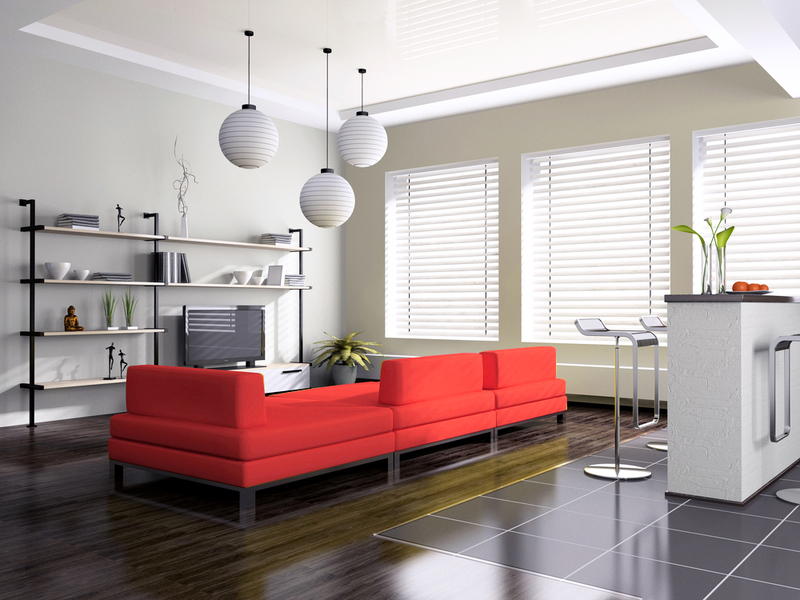 They provide a cost-effective, low-maintenance window treatment. 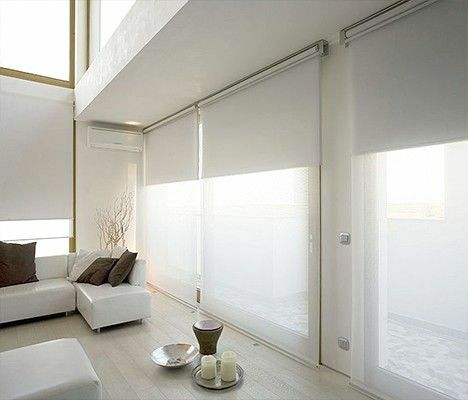 With roller blinds, you can adjust for lighting and privacy throughout the day. Find roller blinds to match any room with a range of textures, colours and 3 fabric weights available. Looking for something particularly stylish? 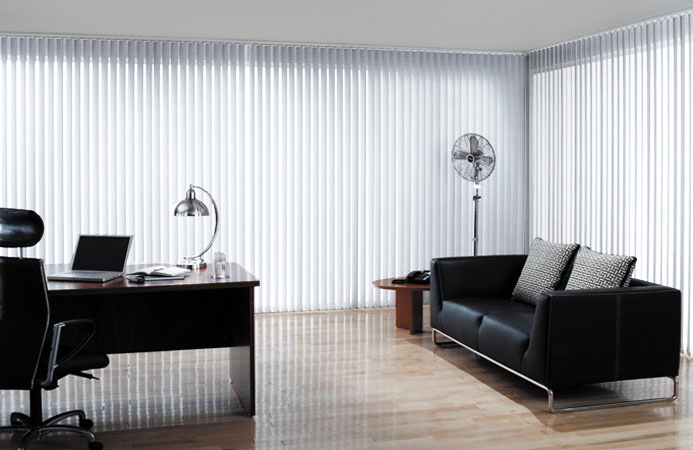 Browse our range of Louvolite fabric blinds. If you’re looking for a contemporary style window treatment, our range of Venetian blinds can bring a touch of modern style to any room. Choose from aluminium, PVC, or wooden blinds in an array of contemporary finishes. Our VisionWood range of warp-resistance Venetian blinds offers an ideal option for bathrooms and other areas that are frequently exposed to condensation and heat. Sunscreen roller blinds protect indoor areas from harsh sunlight and are a practical option for reducing glare throughout the day. Our sunscreen blinds come in a range of weights. For a patio, you may opt for a transparent sunscreen weight that won’t spoil the view. Alternatively, the heavier ‘sun filter’ option provides greater levels of privacy. Sunscreen blinds are versatile and easy to operate with chain control and motorised versions available. Vertical blinds, while popular in rental and commercial markets, also provide the ideal choice for a home office or spare room. With an extensive range of fabrics and textures available, you’re sure to find something to match your personal style. The vertical vanes reduce dust build-up, making them a practical, versatile option. 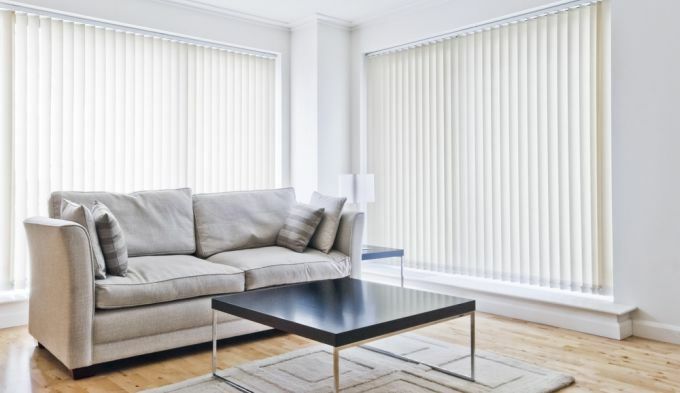 With the factory direct prices at Home Vision Blinds, you can find blinds to accent any room and enjoy year-round controlled natural light within your home. 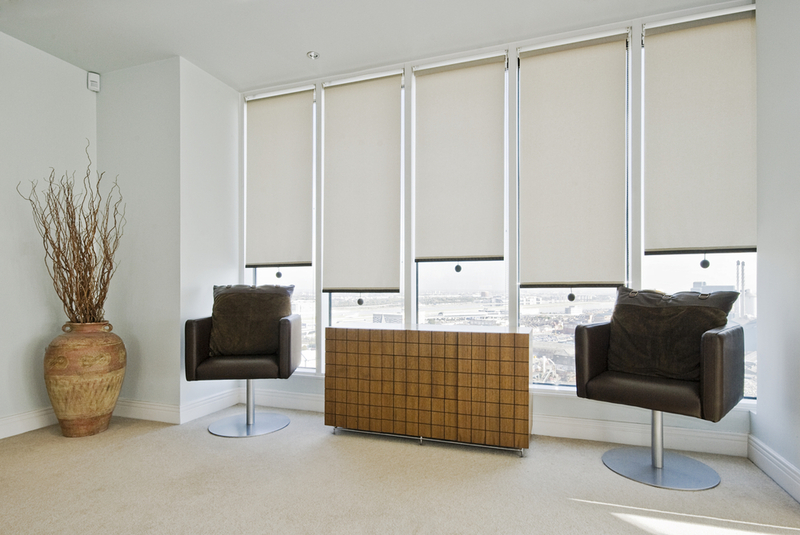 Home Vision blinds offer an installation service throughout Auckland and can deliver blinds nationwide. Based in Auckland? Contact us for a free measure and quote.